How is your week going? I always start the week off with determination to conquer my to do lists and by Friday am ready for a break. This week has been no exception. 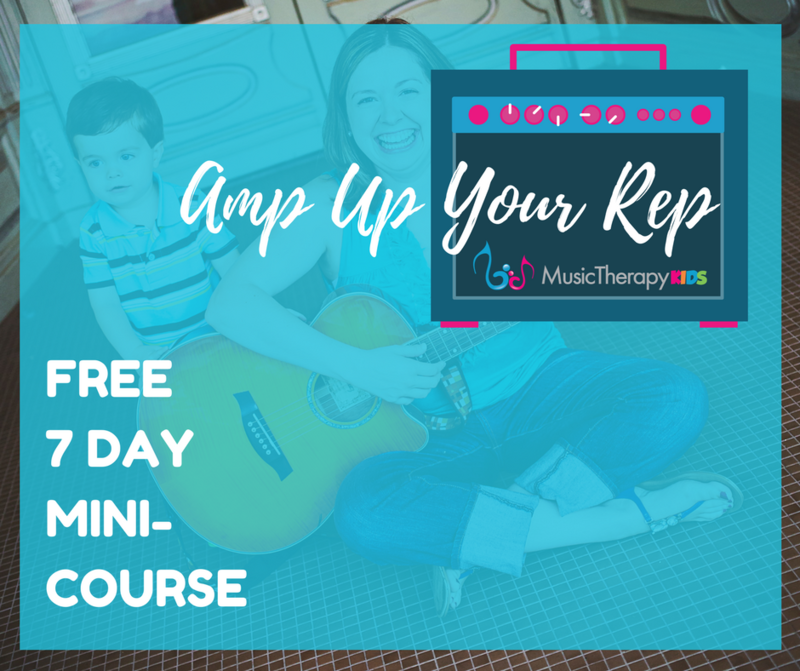 I have been planning our regional music therapy conference, scheduling meetings for a new contract, and making music to share with YOU! Speaking of “to do” lists, thanks to Rachel Rambach over at Creative Business Breakdown, I am loving Trello to manage all my lists and projects. If you love lists like me and haven’t discovered this amazing (and free!) app, check it out. 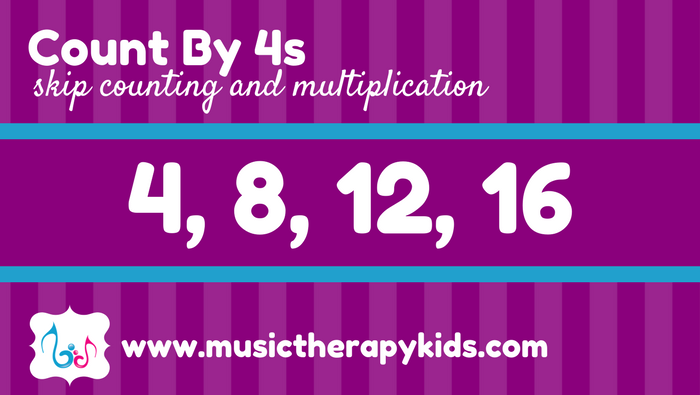 Count by 4s is the second song in my skip counting and multiplication series. 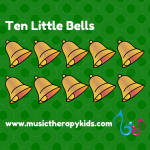 I have found that there are plenty of skip counting songs for 5s, 10s, and 2s but not as many exist for the other numbers. I use this song much the same way as discussed in Count By 3s. Here is a review of my top tips and tricks. Sound Like a Broken Record. 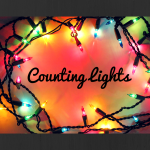 If you read the Count By 3s LINK post, many of the tips for using this song are the exact same. Repetition is key. Having many opportunities to learn and absorb information will help develop this skill most quickly. Look, write, sing. We do all three of these with every song in this series. First I use a visual to help as we are learning the order of the numbers. Then I have the student write them out with the visual. Over time we fade out the use of visual or written components and rely on our memory to skip count by rote. We also use call and response (or “repeat after me”) to help the student chunk the numbers into phrases. Here’s a little thing that I like to do. I can count by 4s and you can too. We’ll count by 4s. We’ll count by 4s. I can multiply by 4s and you can too. We’ll multiply by 4s. We’ll multiply by 4s. A few more to go. Two skip counting songs down…and a few more to go. I will be recording my 6s, 7s, 8s, and 9s songs for future blogs. I can’t wait to share them with you! P.S. Do you need a skip counting chart? 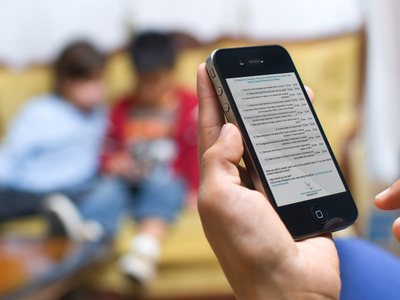 Subscribe below and you’ll get a 4s chart plus a handy multiplication table. 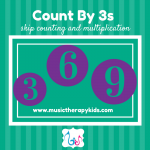 Get the Count By 4s number chart and multiplication table that accompanies this song instantly in your inbox when you subscribe. 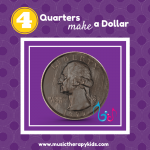 4 Quarters Make a Dollar - A Song for Counting by 25's!